Hotel guests walk through dark hallways after the electricity was cut at a hotel on Saturday in Fort Myers, Fla.
Hotel guests walk through dark hallways in Fort Myers, Fla., on Sunday. "I've had phone calls all day long about nursing homes and assisted living that don't have their power," Gov. Rick Scott said at a press conference Monday. "We've got to work hard to get them their power back." In Miami-Dade County, where roads flooded and debris flew, around three-quarters of residents (820,000 out of 1.1 million) are without power as of Monday. The county's emergency management department tweeted that restoring power "is our top priority" but that roads have to be cleared in order to do that. 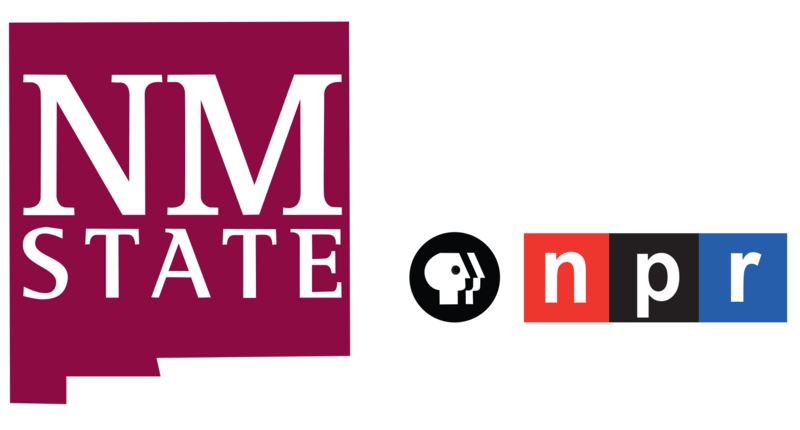 In Tallahassee, crews were pulled off the road early Monday because of high winds, according to NPR member station WFSU. They headed back out later in the day. Florida Power & Light, the state's major electricity provider, says it has nearly 20,000 workers deployed around the state. 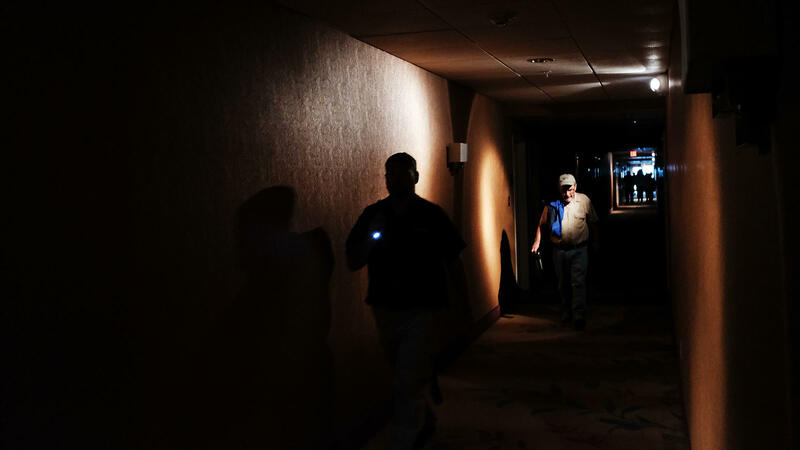 The company has restored power to about 1 million customers so far but CEO Eric Silagy said Monday that "even though we are restoring power, people need to be prepared for some prolonged and extended outages." Everybody FPL has available is "already being deployed" and the company is trying to secure more workers from out of state to help, Silagy said, including some crews who were assisting in Texas after Hurricane Harvey. 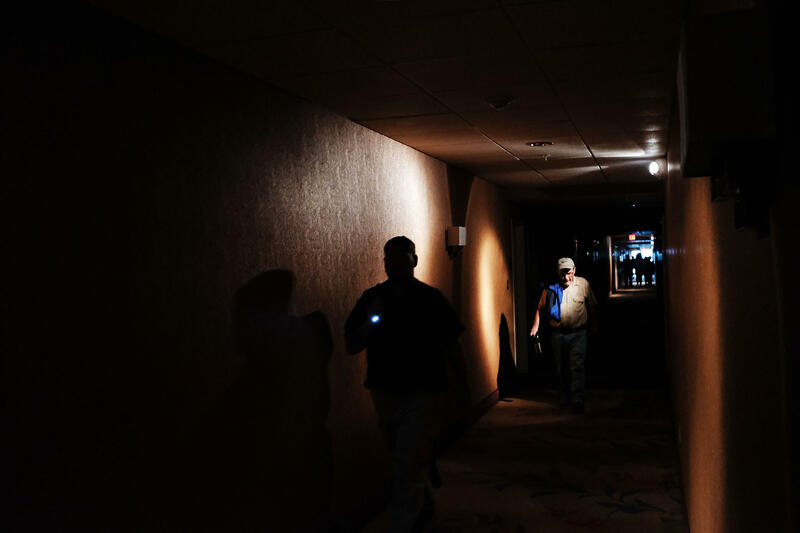 Silagy called the outages "unprecedented" and of a "magnitude we just haven't seen before." He believes southwest Florida is the most impacted but cautions that numbers may rise as "Irma hasn't left." Nursing homes, shelters, major thoroughfares are priorities. After Hurricane Wilma knocked out power to millions of Floridians, FPL spent $3 billion over the past decade to bolster the power grid. The company updated technology — which Silagy says now allows it to pinpoint outages without customers needing to report them — and strengthened power lines and poles. Michael Rivers of North Lauderdale, Fla., said losing power took him from "anxious before and during the storm, to bored and angry after due to the loss of power. ... it's hot."